Most parents know the typical progression of physical milestones: roll-over, sit-up, crawl, walk, then run. And it’s clear when a child isn’t moving from one stage to the next. When that happens we’ll reach out for outside help and therapy. 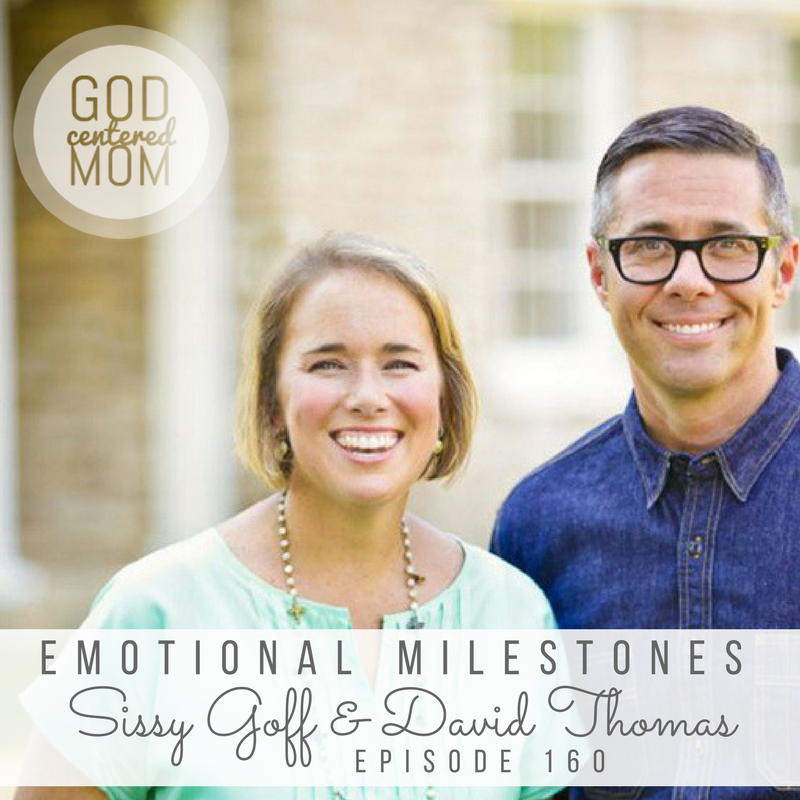 What about emotional milestones? 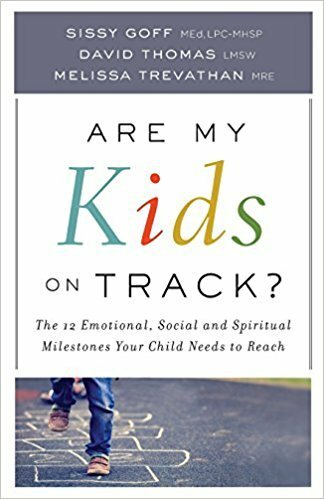 How do we help kids progress toward healthy emotional maturity? And how can we help them if we don’t know how to express healthy emotions ourselves? Thankfully Sissy Goff and David Thomas are back on the show, TOGETHER, to help. As licensed counselors, working at DayStar Counseling Center in Nashville, they daily interact with youth and parents. Helping navigate the confusing waters of emotional development. How we all want to be progressing in our emotional development. The key of helping kids figure out: “what do I feel” and “what do I do with it”. 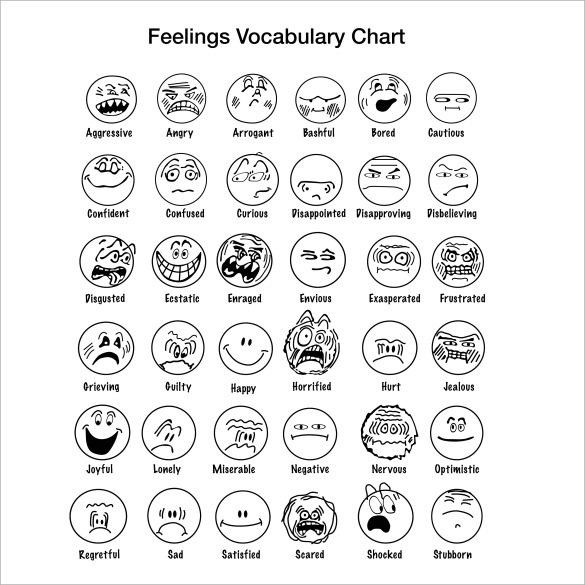 Helping our children build emotional vocabulary using a feelings chart. 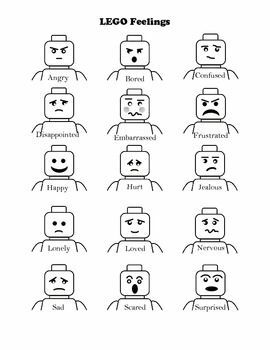 Directing kids’ emotional perspective using a drama-meter. Setting up a physical “space” for our boys to process emotions. Tips for helping kiddos develop empathy. Scenarios and questions to ask to help develop emotional resourcefulness. JellyTelly is the only streaming video app designed specifically for kids where God is real and His Word is true. Co-developed with VeggieTales® creator Phil Vischer. Instantly stream hundreds of hours of safe, affirming videos and movies for kids about God, the Bible, and faith. 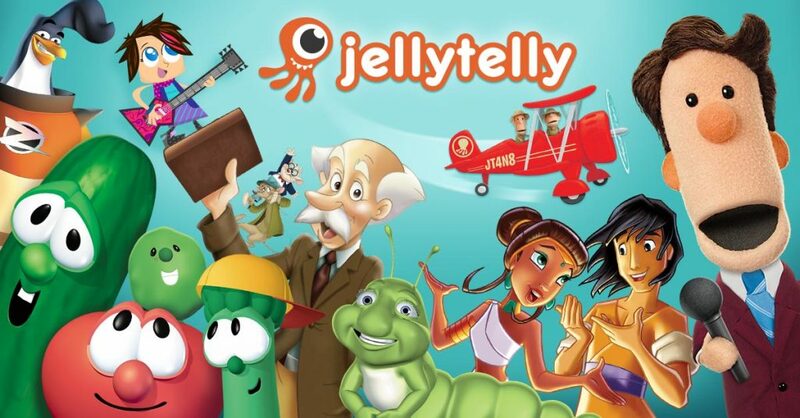 JellyTelly is a safe place for children to experience fun and engaging entertainment while learning about God, the Bible, and faith. Popular shows include: VeggieTales, Owlegories, Friends and Heroes, What’s in the Bible?, Theo, Whirl, Hillsong Kids, the Jesus Storybook Bible and MANY more! (browse the entire catalog here: https://www.jellytelly.com/whatson). Watch on iOS, Android, Kindle apps with a brand new Roku and Apple TV channels. Get your Easter resources over at JellyTelly.com blog. When you sign up for a month of Jelly Telly and use the special coupon code (mentioned in this episode), you get a 10 page Jesus coloring book download and your first week of JellyTelly FREE! This was a wonderful episode, thanks so much for sharing! We have a two year old boy who has been giving us a time with tantrums and emotional chaos. I love the space idea and the fact that it’s really not to early to start this! Definitely feeling encouraged and motivated this morning! Hi,I log on to your new stuff named “God Centered Mom Podcast |” like every week.Your writing style is witty, keep it up! And you can look our website about جماهير الاهلى.